I would like to officially go back in time and revise my 2014 in review post to include this film in my top 3 from last year. Maybe my favorite. Of all the 2014 Oscar nominees, this was the film I was most looking forward to. I knew JK Simmons had the brass to nail this part. I was curious if Miles Teller could take a big step forward in his career. Neither disappointed. 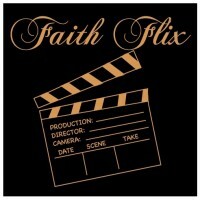 Before diving into the film I want to stress for our readers that it is rife with foul language. I mean, like nothing I’ve ever heard before. Word combinations I couldn’t even have imagined. If that is something that bothers you, I would steer clear. 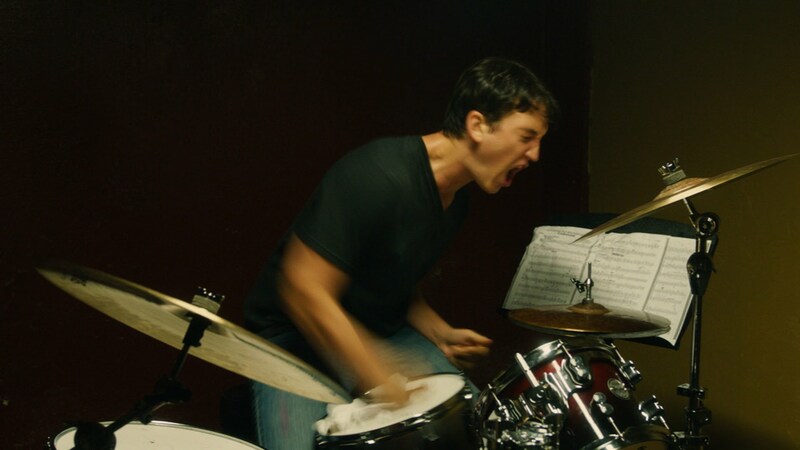 Miles Teller plays Edward Nieman, freshman drummer at the acclaimed Shaffer Conservatory of Music. J.K. Simmons is Terence Fletcher, head instructor at Shaffer. When he walks into another instructor’s classroom, everything stops. Quiet falls over the band as he holds impromptu tryouts for his studio band. The film opens with Fletcher coming across Nieman as he practiced late one night. It is at one of these impromptu tryouts that he picks Nieman, the backup drummer at the time, to be second string in his studio band. These first two scenes interacting with Fletcher give just enough of the potential verbal brutality in him to wet the viewer’s lips. If you think these first two scenes are rude, buckle in. 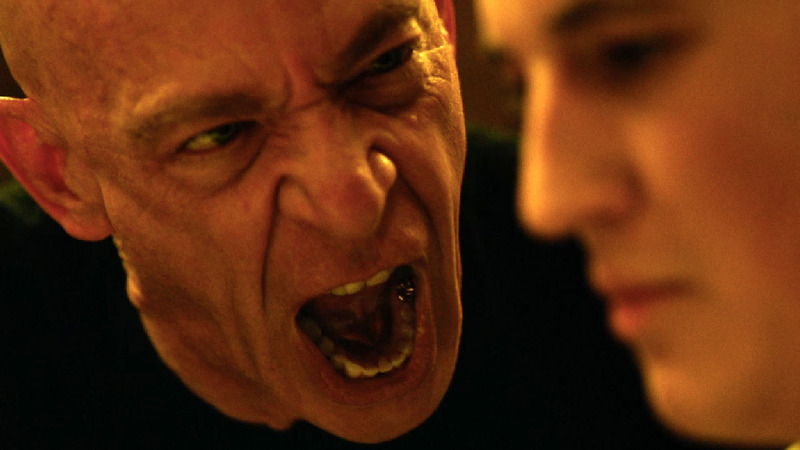 In Whiplash we are faced with the clash between acceptance of mediocrity and the drive for excellence. Fletcher believes there are no two more harmful words in the English language than, “good job”. It’s an attitude that, at some time or another, we’ve probably all heard before. Whether it be from coaches, teachers, parents, bosses… the striving to achieve excellence, to be the best, is seen as a noble and necessary venture. Paul once made an interesting spiritual comparison to running a race. 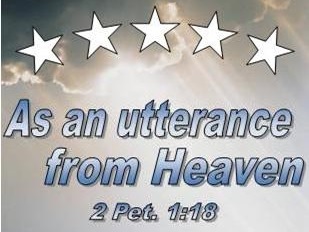 He said, “Do you not know that those who run in a race all run, but only one receives the prize? Run in such a way that you may win.” (1 Cor. 9:24). It’s interesting when compared here with Whiplash, because Paul had just talked about becoming “all things to all men”, so that he may win them to Christ. When he does this it’s for the sake of the gospel. The good news. It’s an example we should follow. To get along with or relate to everyone in such a way that they see God’s love for them reflected in us and understand the good news. Fletcher is trying win Edward to perfection in drumming. He’s taking advantage of a drive he sees in Edward to accomplish this. Fletcher is “running the race” here too. He’s trying to get Edward to accomplish something great, but Fletcher’s methods are extreme. He doesn’t give motivational speeches, he doesn’t sit down to talk and draw out an inner desire towards excellence in people. He screams, he curses, he throws things. He’s looking for perfection in the craft he loves. Nothing wrong with that, right? What’s worse (or best for the purpose of making an intriguing film) is he convinces Edward this is what’s best for him. Convinces him that only by the name-calling and hurling things at his head can the best be brought out in him. He manipulates him, even at a point in the film where Edward has freed himself from the need to please Fletcher. And there are times, I’ll be honest, when Fletcher is more than convincing. I can certainly see myself in Edward. Affirming my own abuse of some kind at the chance to make me the greatest. Yeah, I can do it, I can be perfect if I just work harder. Put in the sweat and blood. We all have a desire to be perfect at something. We strive for it. We practice for it. But we all inevitably fail. Maybe I could do something perfectly. But that doesn’t make ME perfect. Only Jesus can accomplish my perfection when he becomes my Savior and takes my place before God. I’m not even kidding when I say I was beginning to sweat through no less than two scenes of this movie. There is little ‘action’ as we’re used to seeing it on the big screen nowadays, but my heart was pounding just as hard. Simmons delivers the performance of his life. The intensity in the film is unmatched by any other I have seen from 2014. 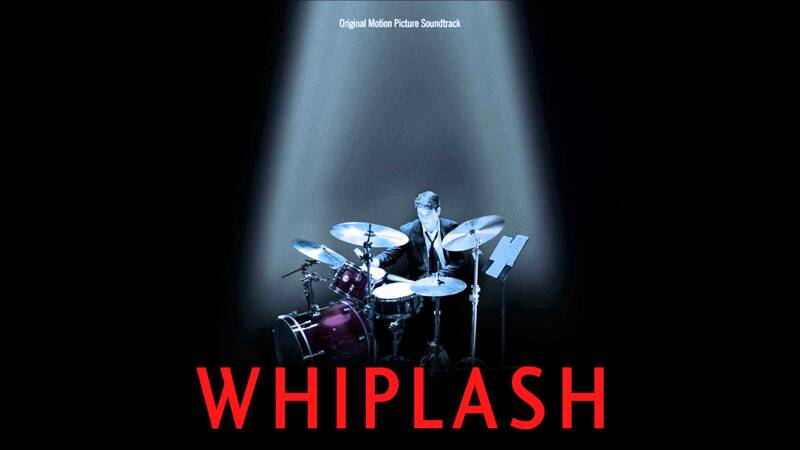 I’m very close to saying that if I had one movie scene to be left with for the rest of my life, it would be the final scene from Whiplash.